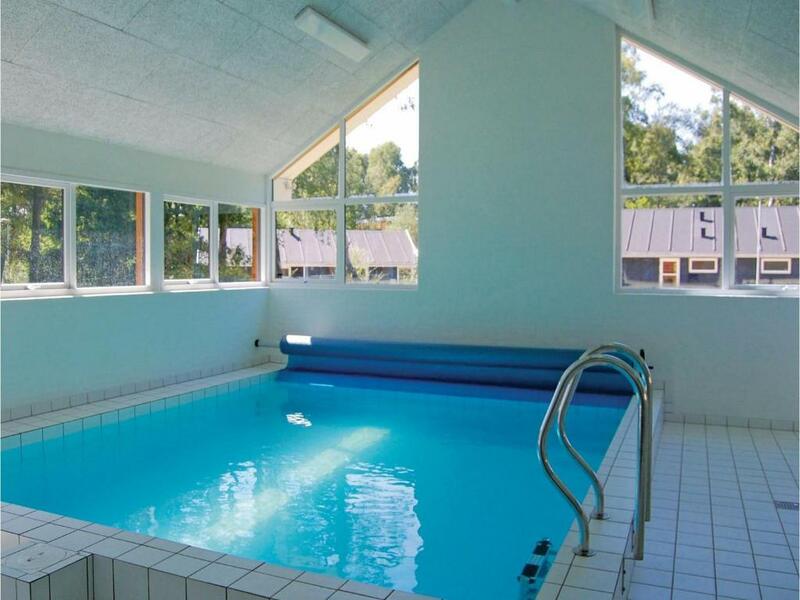 Located in Grenå, Holiday home Aspevej Grenaa VI provides accommodations with a private pool. This property has free WiFi. 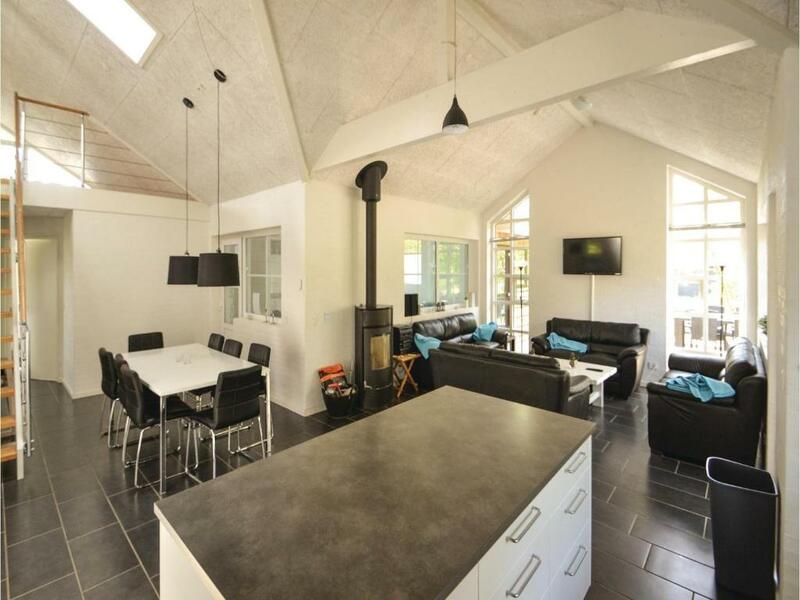 This vacation home features a living room and a fully equipped kitchen. A TV is offered. 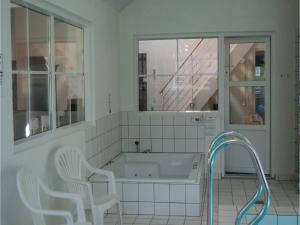 At the vacation home guests are welcome to use a hot tub and a sauna. Guests can enjoy the indoor pool at the property. 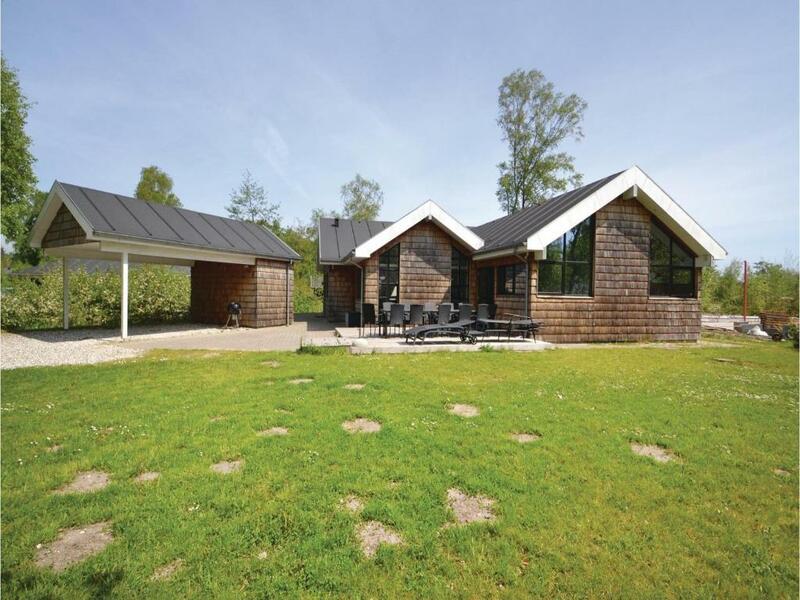 Ebeltoft is 20 miles from Holiday home Aspevej Grenaa VI. Aarhus Airport is 16 miles away. 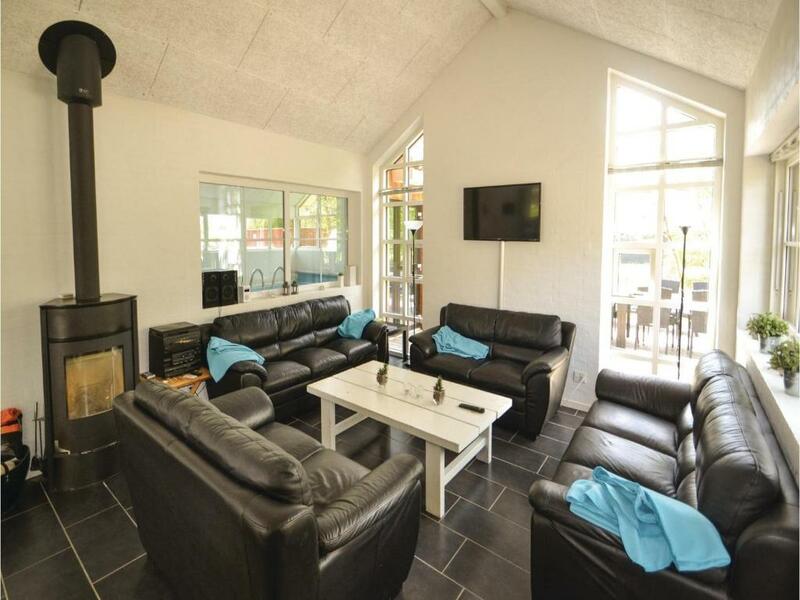 When would you like to stay at Holiday home Aspevej Grenaa VI? This holiday home has a barbecue, kitchen and tumble dryer. You can enjoy a holiday in the lap of luxury in this summer house. It is well designed and elegantly furnished, all details are of extraordinary quality. It is located in a popular holiday area, close to one of Denmark's best beaches. A beach, many forests, pristine nature as well as good local restaurants and shopping areas are located in the immediate vicinity of the house. As this region offers many attractions, you can enjoy an excellent holiday here throughout the year. A walk along the wonderful beach is an unforgettable experience. 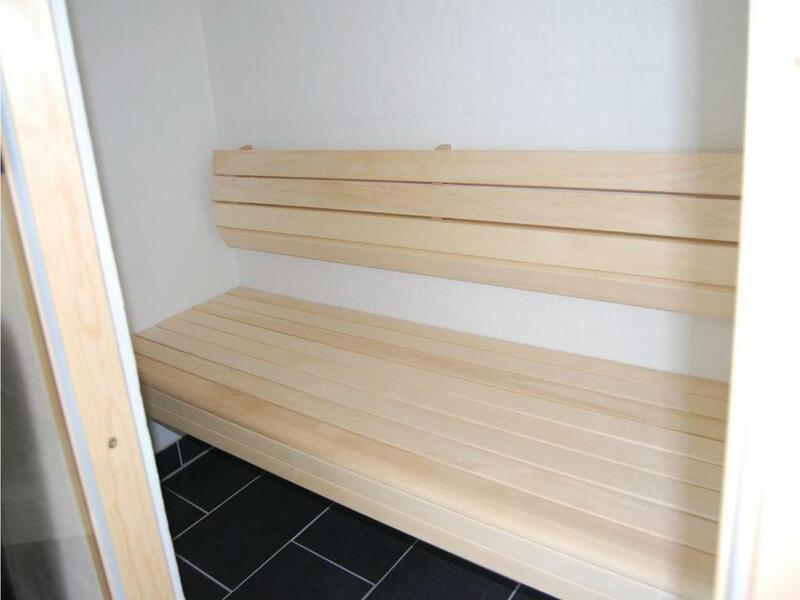 House Rules Holiday home Aspevej Grenaa VI takes special requests – add in the next step! 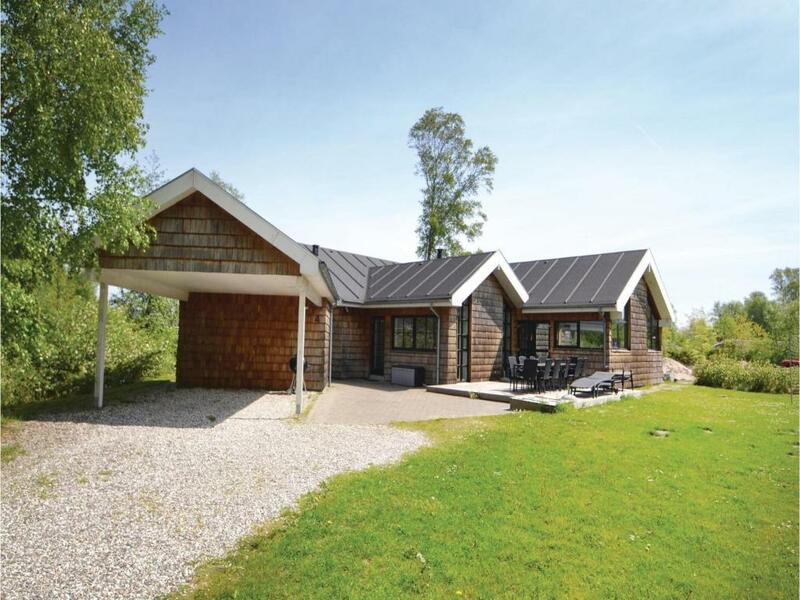 Holiday home Aspevej Grenaa VI accepts these cards and reserves the right to temporarily hold an amount prior to arrival. We need at least 5 reviews before we can calculate a review score. 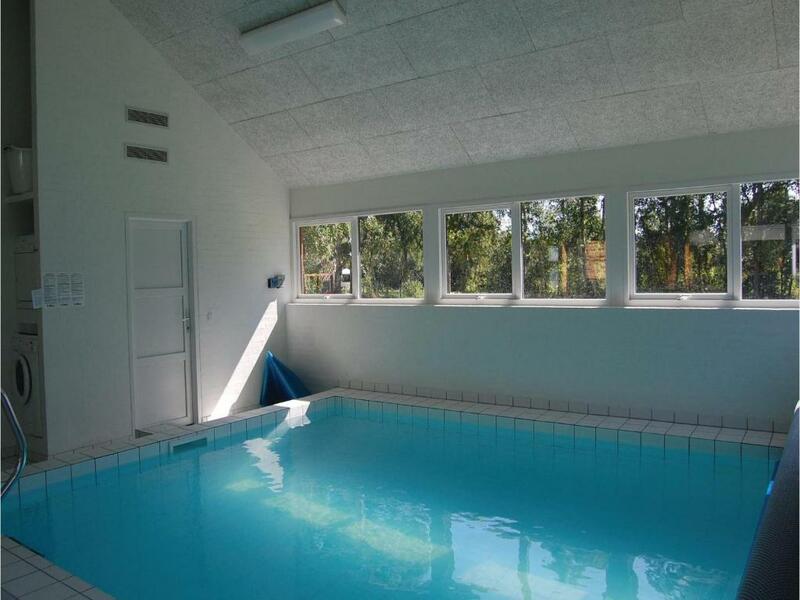 If you book and review your stay, you can help Holiday home Aspevej Grenaa VI meet this goal. The house needs some TLC. The beds need to be replaced and so do the sofas. Also, the kitchen utensils and equipment should be updated; e.g. the cutting boards, oven gloves, toaster...some minor updates that would improve the quality considerably. Fetching the key and linens outside of opening hours is a bit out of the way. The house is very nice. It's close to various attractions, such as Kattegatcentret, the beach, Ree Park, Himmelbjerget, etc., making it simple to take day trips. Also, the surroundings are nice.